Short-term disability insurance is the most overlooked insurance coverages, but it is especially important if you’re injured and out of work for months. Although you may think that you don’t need coverage, you could benefit from considering the benefits of having this protection. Short-term disability insurance partially replaces your wages that are lost due to disability. Plans can be provided by your employer or you can purchase your own coverage. Typically, this policy will cover 60 percent of your salary. It is a policy that many workers overlook, but it can come in handy if you are ever injured and cannot return to work right away. 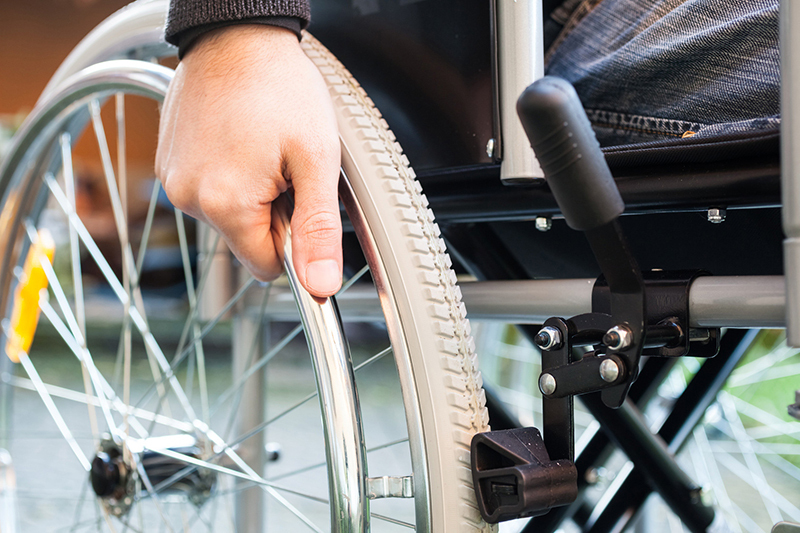 Take a look at a few situations in which having short-term disability insurance makes sense. Being self-employed means that you don’t have any sick time to fall back on if you’re injured. If you’re going at it alone, short-term insurance provides a safety net so that you have some financial support if you cannot work when injured. Long-term disability insurance is a great financial lifeline for many. However, you may not see any benefits for a period of weeks or months. If you would be unable to meet your financial obligations during this time, this is when short-term disability insurance would come in handy. Short-term disability insurance means that you don’t have to dip into your savings when you are in a financial bind. If you don’t have a lot of savings or you don’t want to break into your savings, then consider this all-important coverage. Overall, short-term disability insurance can be a valuable tool for most. Ultimately, choosing short-term disability insurance depends on your personal circumstances and preferences, which is why it’s important to have the right professionals by your side. To speak to a team you can trust, contact the professionals at Massive Insurance. We are ready to get you covered today.